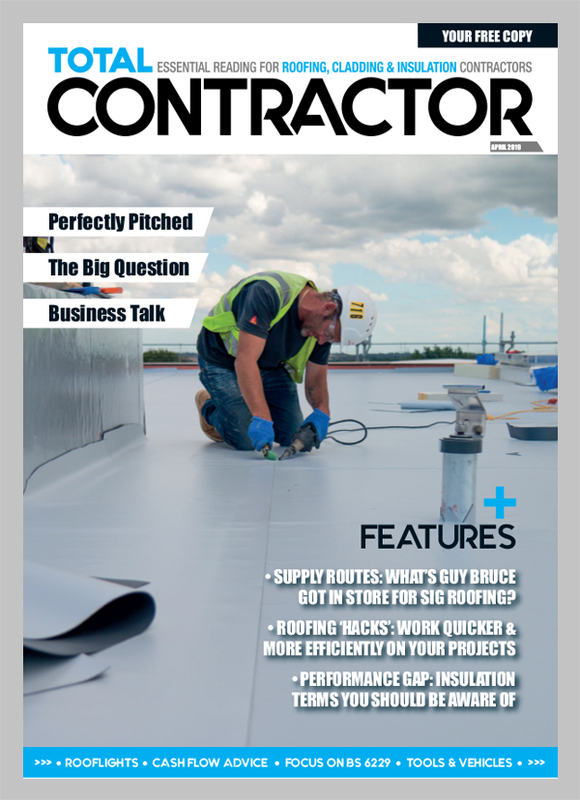 Following the release of ‘Building a Safer Future’ on 17 May 2018, nearly a year on from the Grenfell Tower fire in June 2017, Duncan Voice, Store Manager for Insulation Superstore at Construction Materials Online, explained the materials supplier welcomes the recommendations set out in the Hackitt Review. 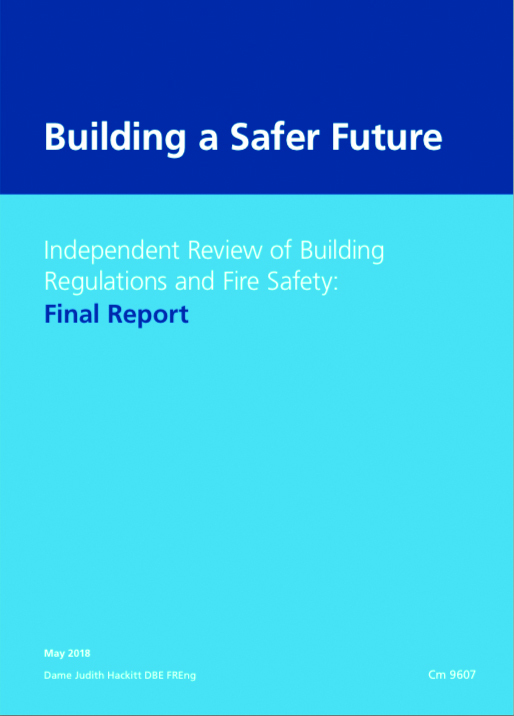 Duncan commented: “Construction Materials Online understands the Hackitt Independent Review of Fire Safety will profoundly impact on the architects, specifiers and contractors we work with. 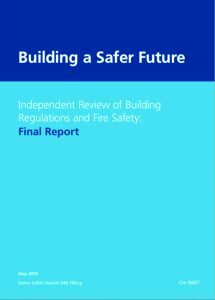 “Understandably, many are disappointed with the report’s refusal to recommend a ban on combustible materials, and while there seems to be some way to go before this happens, we understand why the authors believe a ban of certain materials is only part of the solution to prevent future disasters. “Instead, we support the further investigations into testing processes. Furthermore, we are calling for manufacturers to provide detailed information about a product’s certification, fire testing processes, and comprehensive datasheets detailing fire performance and fire protection times. “The report also highlights the need for “systematic change” across the industry – this means shunning the traditional “shopping list” of actions approach, for one which is collaborative at every level of construction. “We understand that each building is different. The performance of materials in a building need to be considered in the building’s entirety. Those involved at all levels of the process need to ensure not only the safety and wellbeing of the occupants, but also the environmental impact of the materials and practices being chosen. 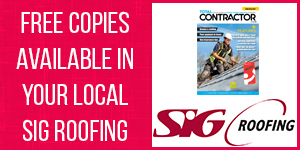 “From fire classifications, to thermal performance, and sustainable manufacturing, ultimately putting these elements; safety and wellbeing, environmental impact, quality of design and workmanship over and above price and speed, is what the construction industry should focus on.  “Whilst this is not without challenge, as an online marketplace we do all we can to supply trusted manufacturers’ high quality products and pass on savings to those that buy from us.